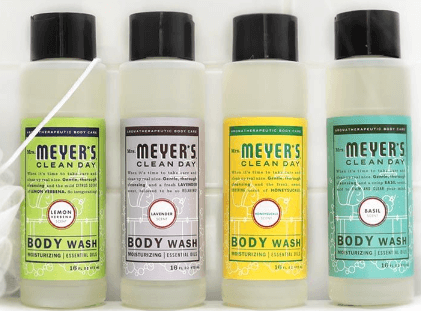 Save $1.25 off Mrs. Meyer’s Body Wash (16 oz.) 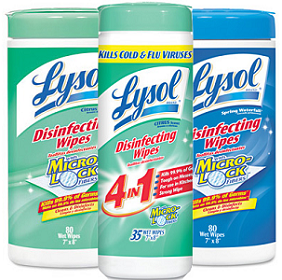 Coupon! 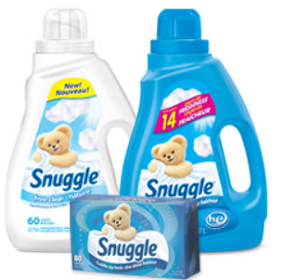 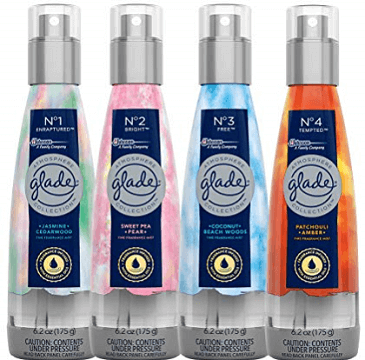 Save $1.50 off ANY Glade Essentials Room Mist Coupon! 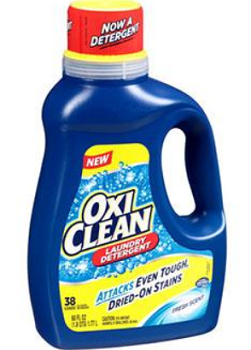 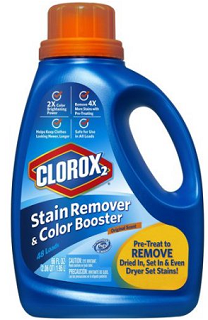 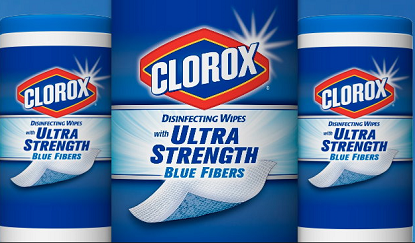 Save $2 off ANY OxiClean Laundry Detergent Coupon! 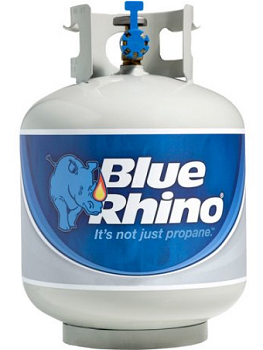 Save $3.00 off Blue Rhino Propane Tank, with or without exchange Coupon! 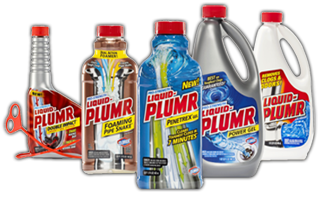 Save $1.00 off Liquid-Plumr Product Coupon!